Easypack POP Displays is part of the Fencor Packaging Group Limited a packaging business specifically developed through very particular acquisition, innovation and investment in order to consistently deliver, to an excellent standard, the service the marketplace needs and wants. 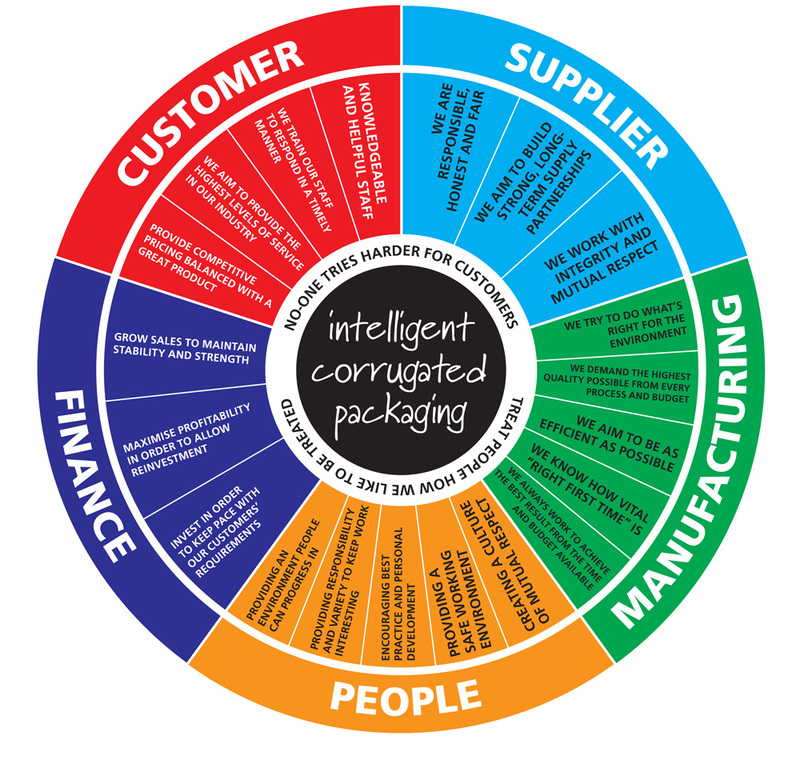 As such, Easypack has become a leading provider of point-of-purchase displays and packaging solutions. As a dedicated 3D POP display packaging company offering point-of-purchase displays and co-packing/fulfilment, you can be confident your displays will deliver on your objectives. The Company holds current approved supplier status to a number of leading brands. First formed in 1978 to serve the local market, the evolution of Easypack/POP Displays has resulted in us becoming one of the UK’s most innovative and forward thinking print and packaging companies, a claim supported by our clients. Based in Mildenhall, Suffolk, the Group continues to go from strength to strength, making us an increasingly valuable partner for you to rely upon for a highly effective, single source, supply chain solution. Please feel free to contact us with any questions, we’ll be happy to help. Help, trust, respect and communication are all important to the efficacy of the service we deliver. To continue to inspire, create and deliver, the core values below are a great guide. Whilst we have a great deal of experience and expertise on the operational side of our business, it is our People that really make the biggest difference. The People who work at Easypack POP Display Group have been chosen, not just for their abilities but for their ‘can do/will do’ attitude. The ongoing development programmes and training that supports the development of the Team ensures that they are empowered to help you achieve your objectives effectively.